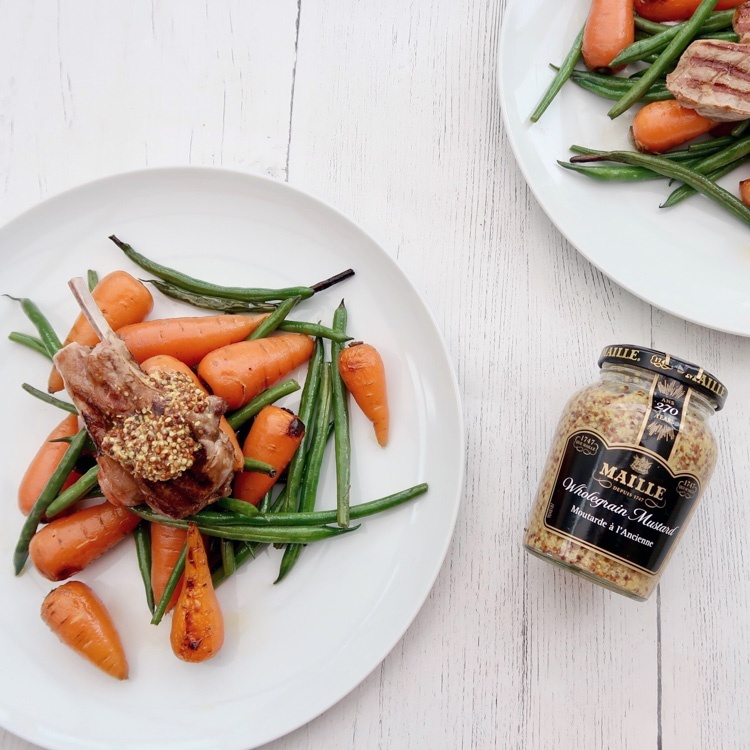 Show your best Easter lamb creations using Maille mustard! Show how Maille makes your Easter gourmet, and mention how it brings out the flavour and richness of food e.g. Included in a herb crust on a lamb roast. Show us your show stopping Easter lamb! 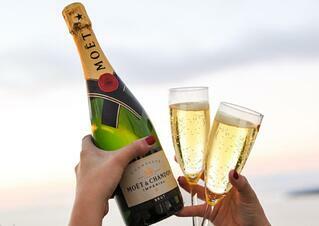 chiara_assi That looks perfect! I love mustard with meat.